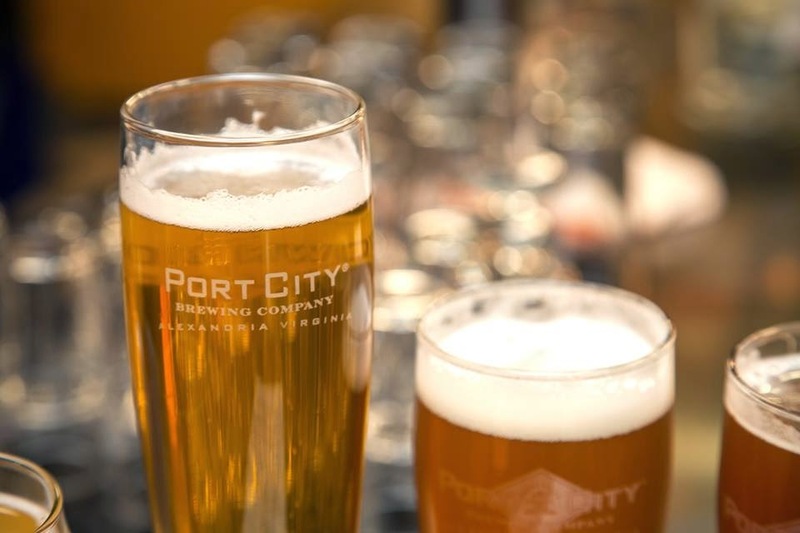 Port City Brewery is a craft brewery located in Alexandria, Virginia. If you enjoy drinking craft beer in the area you have probably heard of their most popular beer the Optimal Wit, a Begian style Witbier (think Shock Top/Blue Moon but way better). 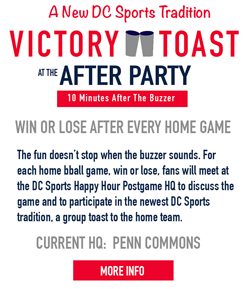 Well this Tuesday we will be meeting up at Flight Wine Bar in Chinatown DC for a pregame happy hour where you will be able to get this local beer for $5. 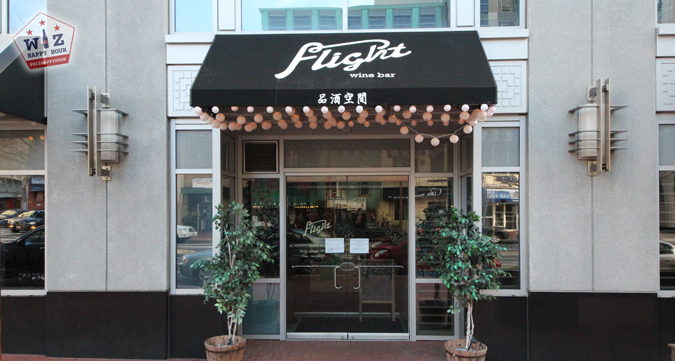 Aside from the Optimal Wit, Flight also features three more draft selections for $5 at happy hour (every day from 5pm-7pm and all day Mondays ... closed Sundays). All the selections rotate seasonally and right now you can get the Austrian Hopkenfonig Pilsner, the Lagunitas IPA, and the Baltimore Beer Works Cask. Food & wine specials are also offered. 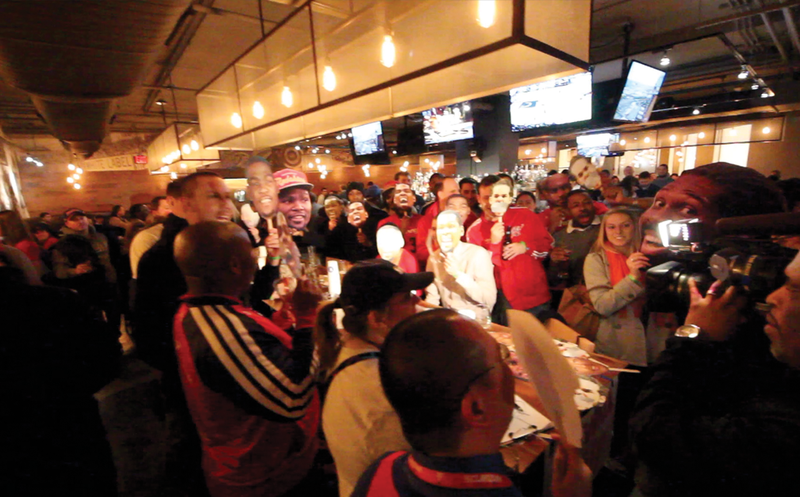 If you plan to join us for an Opitmal Wit or another great drink before the Wizards vs Spurs, RSVP today! See you there!